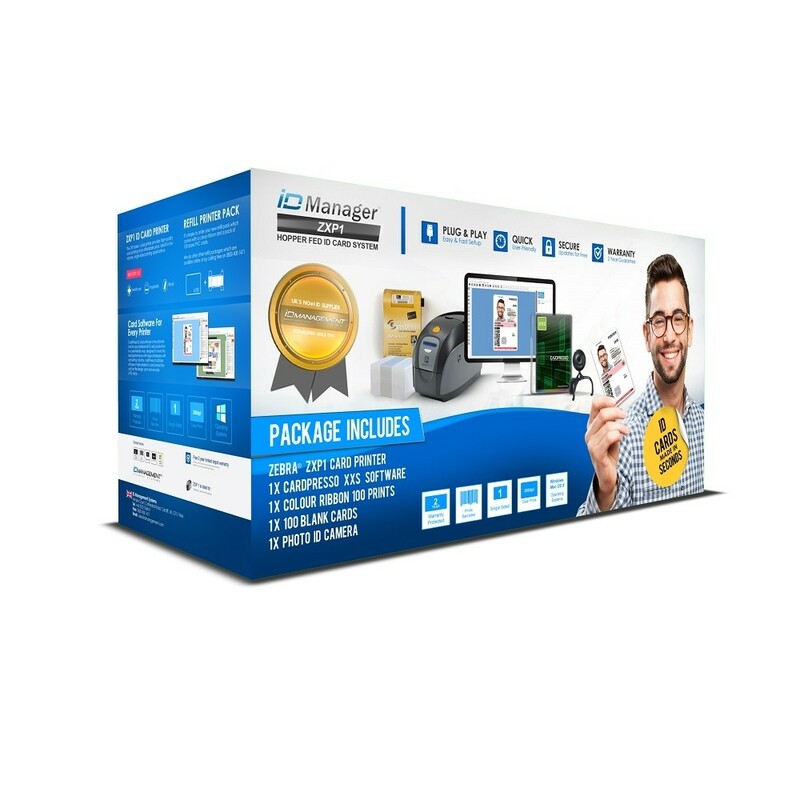 Check out our Zebra Card system packages, which offers the buyer an all in one inclusive solution; this is ideal for businesses that require a future proof product to cover a comprehensive range of applications. Each product page is comprised of everything you’ll need to get you started, including genuine consumables, software and peripherals. In addition to grouping our systems based on the printer model, we have also categorised some of our listings to suit specific industries, including Card Systems tailored to the Education and Healthcare sectors. Note that we supply all of our buyers with 14 days free 24 hour telephone support, providing you with the assistance you may require during the initial set up stage of your system. Also check out our maintenance support packages, which are displayed as a dropdown on the product page; this offers the user additional cover on the days they need it most. Just below the dropdowns along the right hand side of the product page, we’ve displayed optional products that you can purchase in conjunction with the Card System. 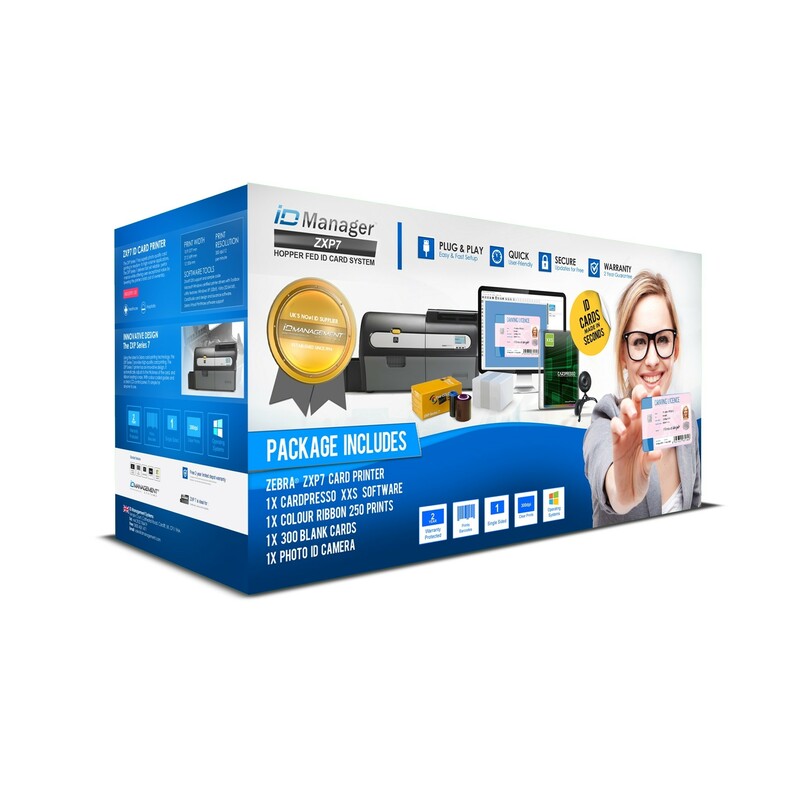 All of these items are compatible with their respective ID printer, which is ideal for those looking to buy in bulk. If you are new to this form of technology and would like one of our ID experts to advise on which package would best suits your requirements, give us a call on 0800 408 1471 or email [email protected] and one of us will be in touch.